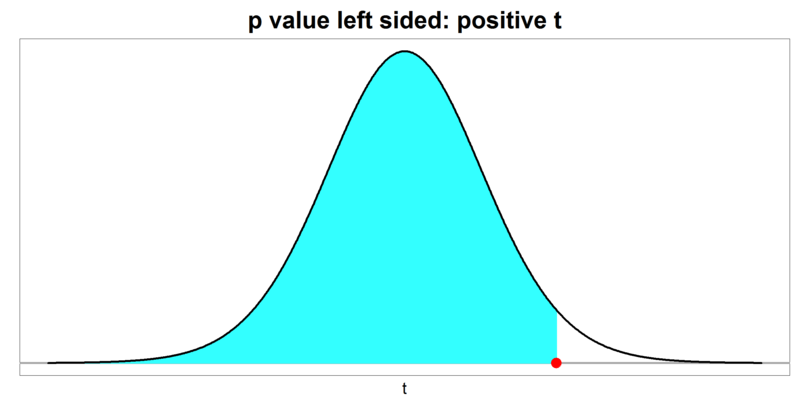 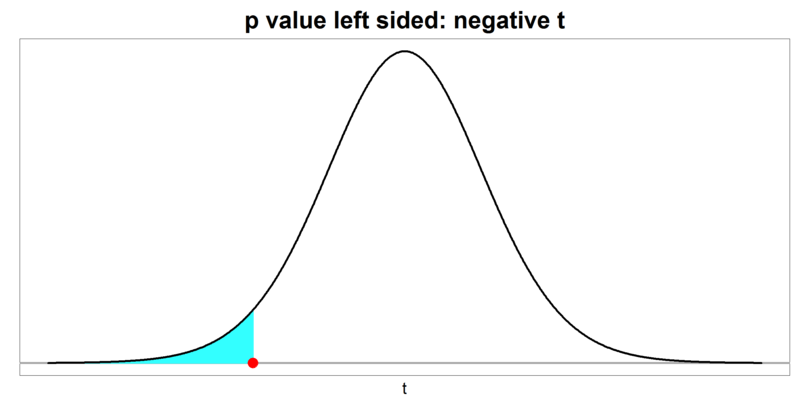 $p$ value is the probability of finding the observed $t$ value or more extreme, given that the null hypothesis is true. 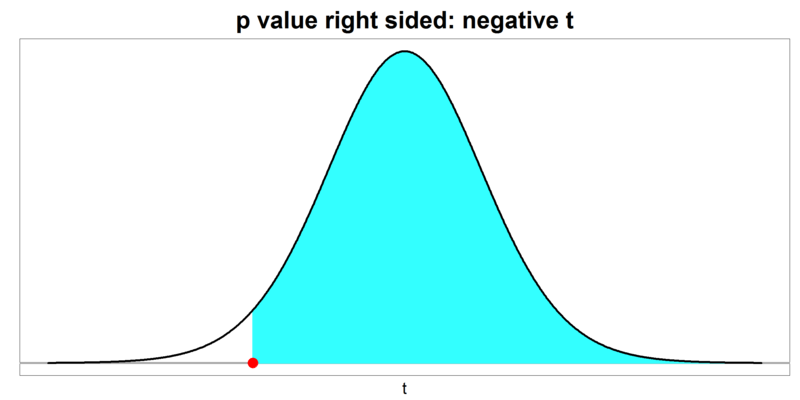 $p$ value is the probability of finding the observed $t$ value or larger, given that the null hypothesis is true. 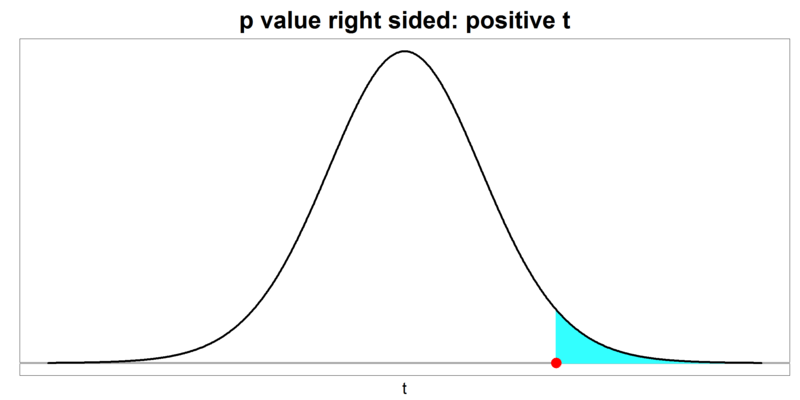 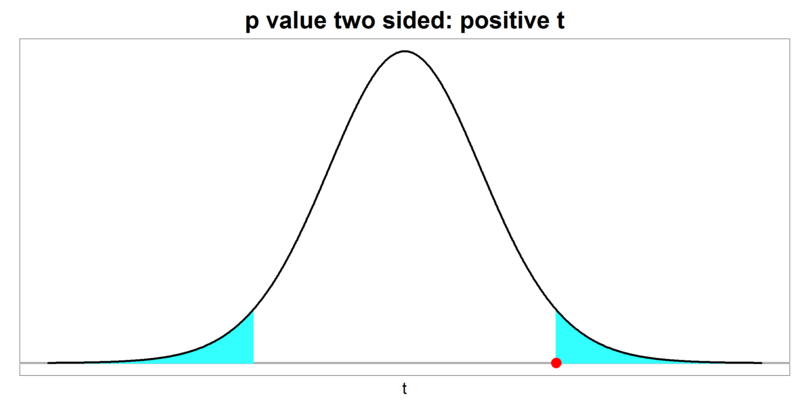 $p$ value is the probability of finding the observed $t$ value or smaller, given that the null hypothesis is true.